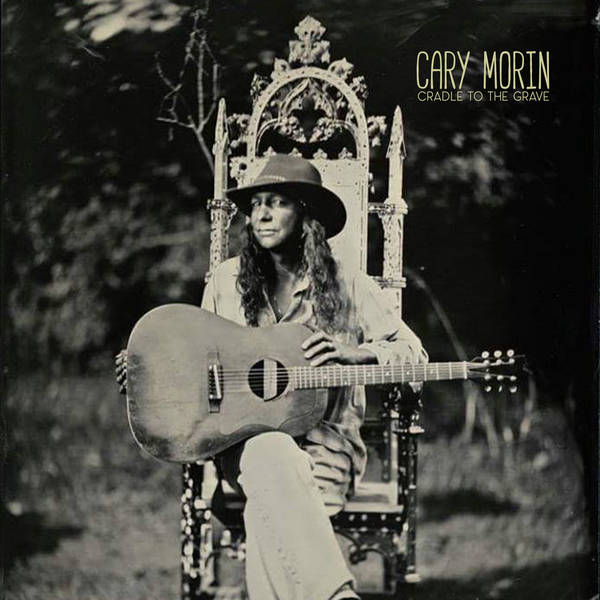 Cary Morin is a Native American blues artist based in Fort Collins, Colorado. He is a all around tasty singer, songwriter and recording artist with a unique fingerstyle guitar sound and a distinctive singing voice that sets him apart. He has earned many accolades, his most recent in March 2018, when his album titled Cradle To The Grave won the 2018 Independent Music Awards catagory for Best Blues Album. The Indies is proud to present the beautifully shot music video for the title track to Cary Morin's album, directed by Blake Miller of CSI Films and filmed in the Northern Colorado Redfeather Lakes Region. Enjoy! 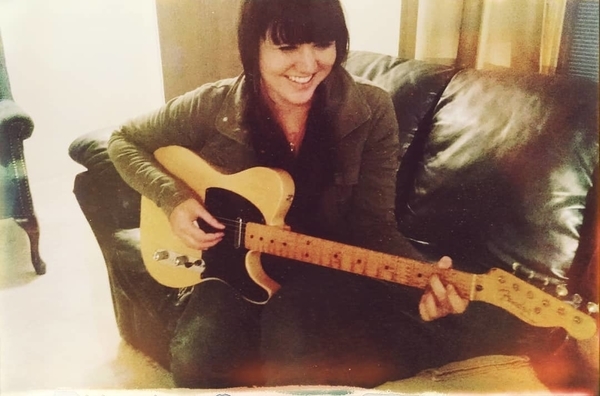 The album was recorded by Rich Werdes at Studio Underground in Ft. Collins, Colorado and was mixed and mastered by James Tuttle of Subtle Sound in Boulder, Colorado.